Enhance your new outdoor living space with the soothing sounds of moving water. Water features designed for beauty - and built to last. Proscapes, the oldest Certified Aquascape Contractor in Madison, WI, seamlessly integrates water features with other key outdoor living elements, enhancing the finished look of any project. 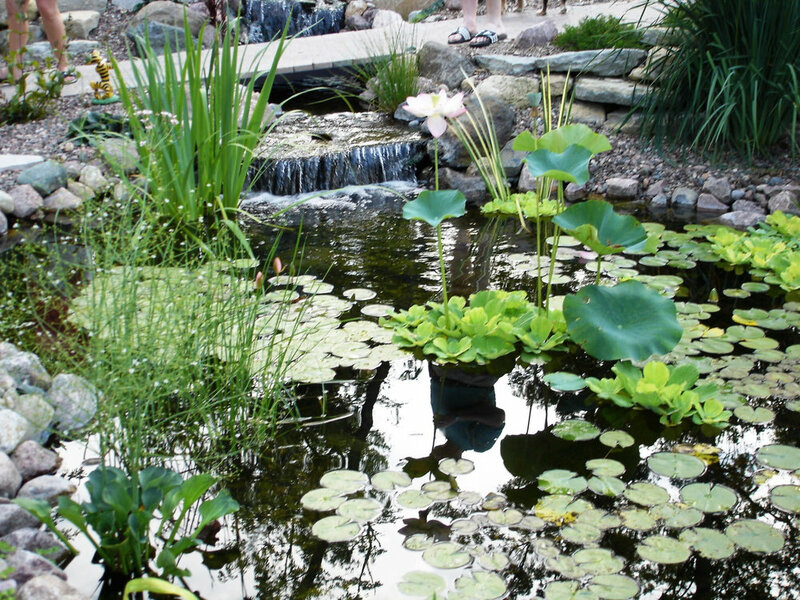 An Aquascape Top Frog Award Winner, Proscapes has dedicated almost 20 years to building the best water gardens, water features, and pondless waterfalls in the Wisconsin area. Whether you desire a rippling stream that runs alongside your new paver patio, or perhaps crave a massive pondless waterfall for the soothing sights and sounds of moving water right outside your backdoor, the Proscapes team has you covered. 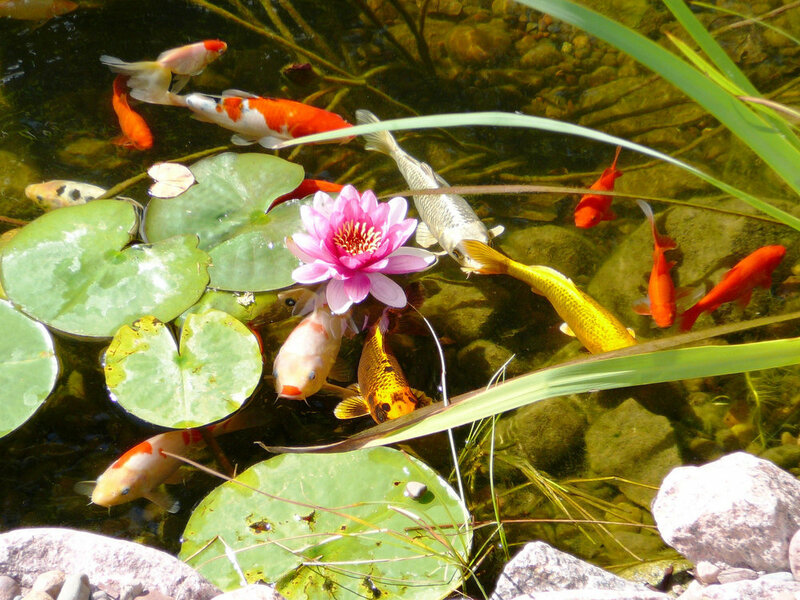 In addition to specializing in the design and build process for new water features, Proscapes also provides pond maintenance services, supplies, and various replacement pond pumps to keep your water feature beautiful and healthy for years to come.